Union Public Service Commission (UPSC) has released interview schedule/Interview Letter for the short listed candidates of UPSC Main Exam 2014 which was held in the month of November 2014 in all over the state. 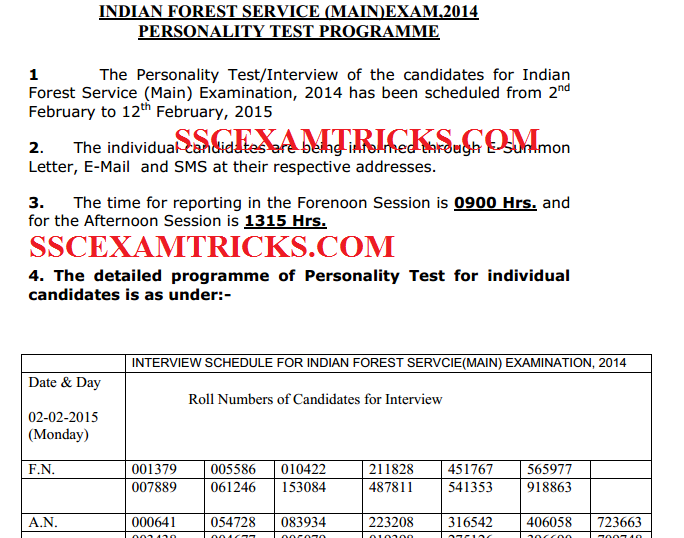 Those candidates who had qualified in the UPSC IFS Main Exam 2014 and waiting for their Interview Schedule, they download their Interview Schedule/Personality Test from the direct link which is provided in the end of the post. · Interview Letter Status – Released and can be downloaded from the direct link provided in the end of the posts. · Download the Interview Schedule PDF and Cut-off PDF. · Save/print the Interview Schedule copy for future reference. · Enter Roll No. of the candidate. · Click on the next button provided below the roll no. column. · Interview Letter will be appear on the screen of the computer. The number of candidates to be summoned for interview will be about twice the number of vacancies to be filled. The interview will carry 300 marks (with no minimum qualifying marks). The Final Merit List/ Final Ranking/List of Finally Selected Candidates will be prepared based on the performance in Main Examination and Interview. · Printout of the valid Interview Call Letter. It is mandatory for Candidates to bring their interview call letters with them to attend the interview. No candidate will be attended for interview without interview call letter. 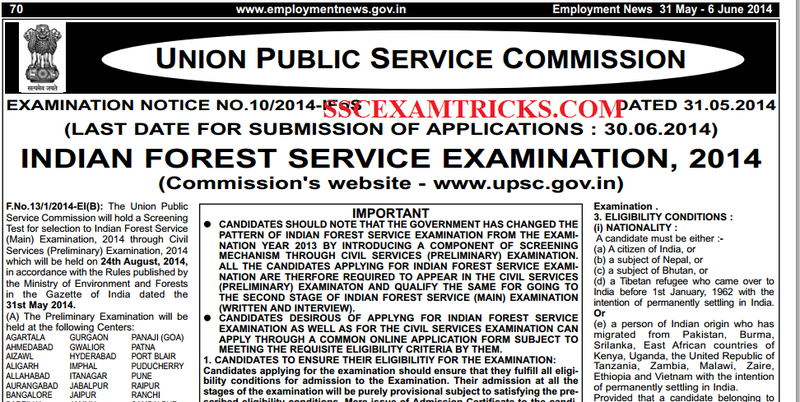 · Valid system generated printout of the online application form registered for UPSC. · Photo Identify Proof such as Adhar Card, PAN Card, Voter Card, Driving License ID etc. The full form of UPSC is Union Public Service Commission started on 01st October 1926 and head quarter is situated at Dholpur House in New Delhi. UPSC has successfully completed 88 years of working and is chaired by Sh. Deepak Gupta. The function UPSC is to conduct exam every year to fill vacant positions of state government and central government organizations.